The Collection 9.0 is the powerhouse package of Data Springs modules which includes all of our most popular components. 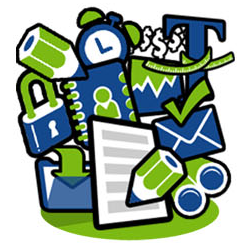 With this collection, you’ll get 11 of our top modules. Pick the best option for you! 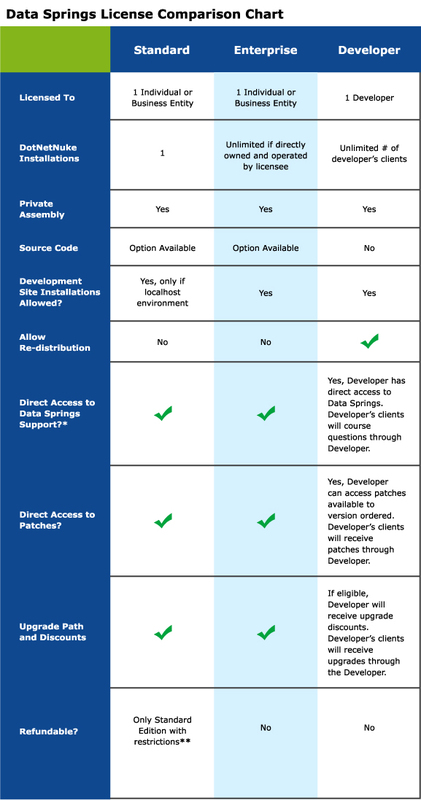 See the Data Springs License Comparison Chart below.